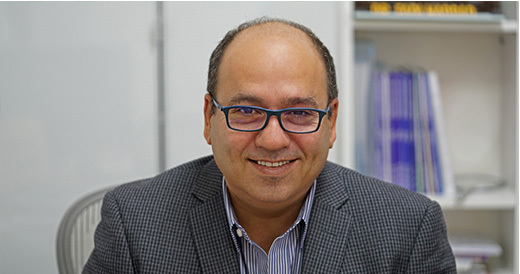 Dr. Fadi El Jiz graduated from the American University of Beirut as a Plastic and Reconstructive Surgeon in 1990. He completed a series of fellowships in France and the United States. Since then, Dr. Jiz has remained on the forefront of medical advancements in the region and the world. With over 20 years of experience, Dr. Jiz has become an artistic surgeon – personalizing cosmetic operations in accordance to every case. His aesthetic solutions are unique and are often met with great satisfaction and appreciation from his clients. After having spent two years as the First Chief Resident in Plastic and Reconstructive Surgery at AUB, Dr. Jiz spent time practicing at the Hospital in St. Louis in Paris to fine tune his surgical skills even further, before returning to Lebanon to pursue his career in Plastic Surgery. 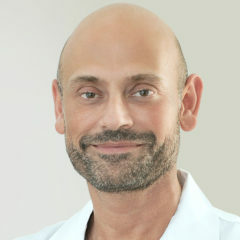 One of the first Plastic Surgeons in Lebanon to introduce the procedure of Liposuction with the Tumescent Technique (local anesthesia) as well as Collagen fillers, Dr. Jiz later shifted his focus to Hyaluronic Acid Fillers as they were introduced around the world. 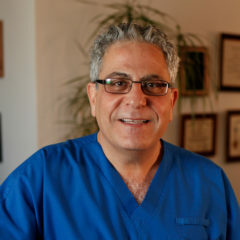 He has become known as one of the most professional and successful practitioners of this technique in Lebanon. 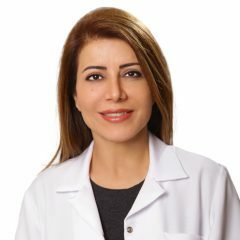 In addition, Dr. Jiz completed a course on the core knowledge of laser techniques in 1997 and opened one of the first laser centers in Lebanon that dealt with facial resurfacing, hair removal, vascular lesions, and tattoo removals. 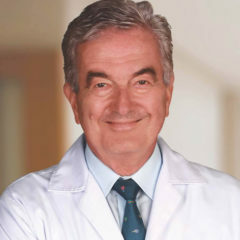 Moreover, Dr. Jiz assisted in establishing a series of similar laser centers around the world: from Bulgaria to the UAE – where he often hosts lectures and workshops to help spread his expertise. 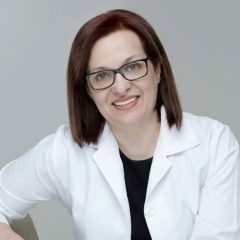 In 1999 Dr. Jiz traveled to London to gain an understanding of the newly introduced Botulinum Toxin Cosmetic Treatments. 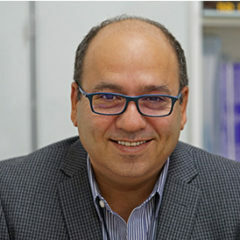 After having learned about it, Dr. Jiz quickly became one of the most successful and skilled users of the product in the entirety of the Middle East. 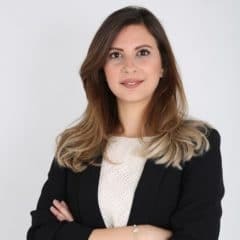 Since 2004 Dr. Fadi has been a regular visiting consultant plastic surgeon to the Gulf and has helped thousands of clients to attain an overall harmonious aesthetic in terms of self-desired improvements to their physiques.